WAITING FOR YOU IN THE MOST ROMANTIC PLACE. 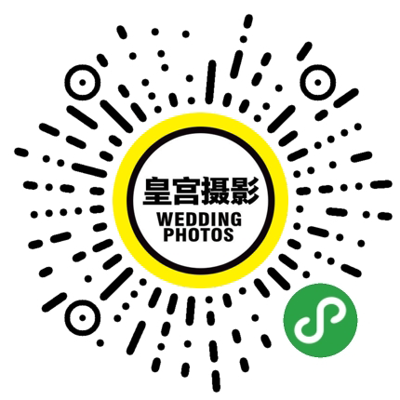 Copyright © 2016-2017 The palace WEDDING photography .ALL RIGHTS RESERVED. SUPPORT BY Pincolor design CO.,Ltd.